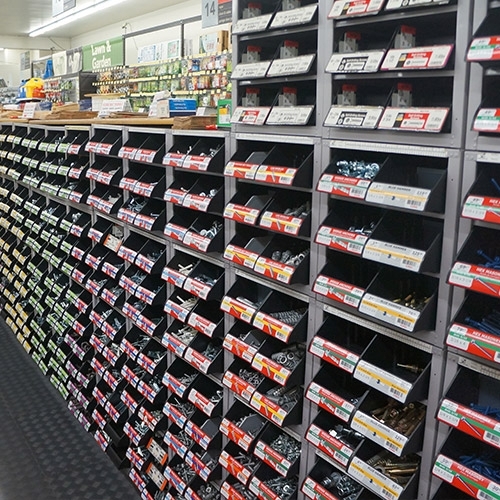 We take pride in our one of a kind hardware department, where we provide you with buying individual pieces of hardware. 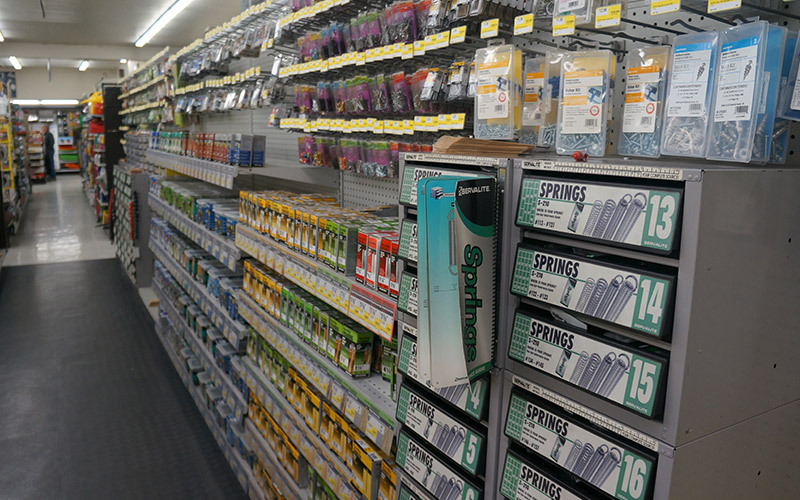 Our vendor, Midwest Hardware, provides us with a great selection of bolts, nuts, washers, metric hardware, automotive bolts, as well as plumbing and electrical parts. You can also find doorknobs, builder’s hardware, Velcro, chain, rope, padlocks, and mailboxes.